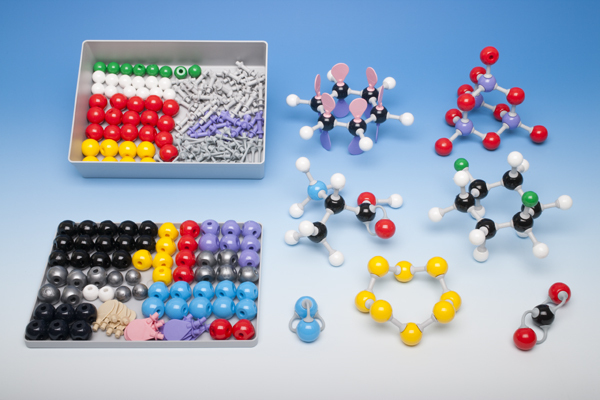 Model kits to construct amino acids. 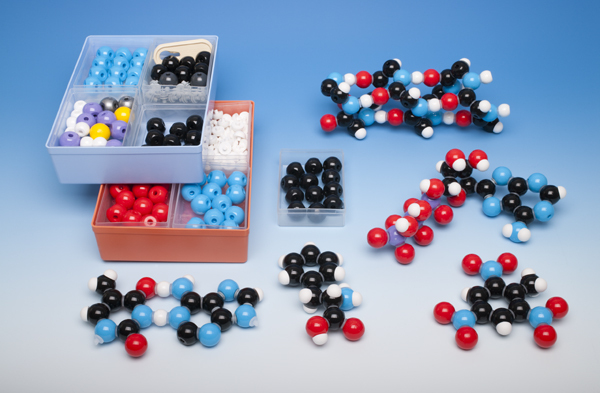 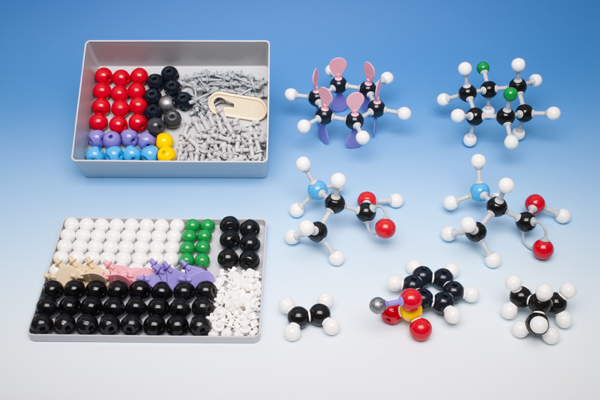 Model kits to construct biochemical connections. 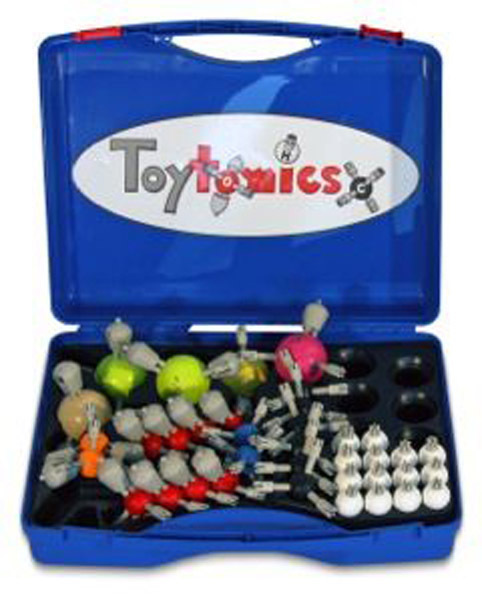 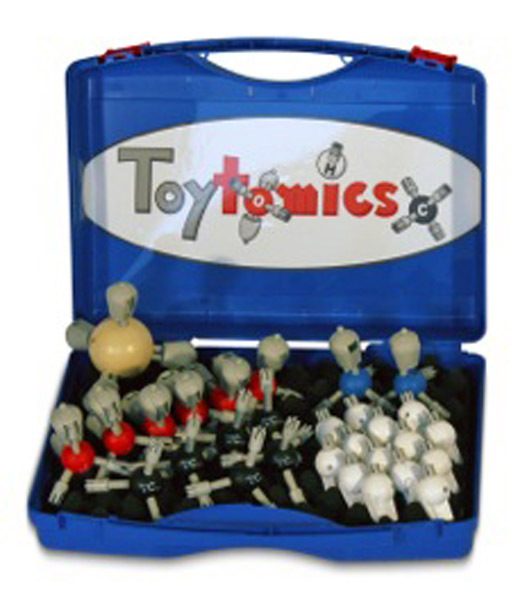 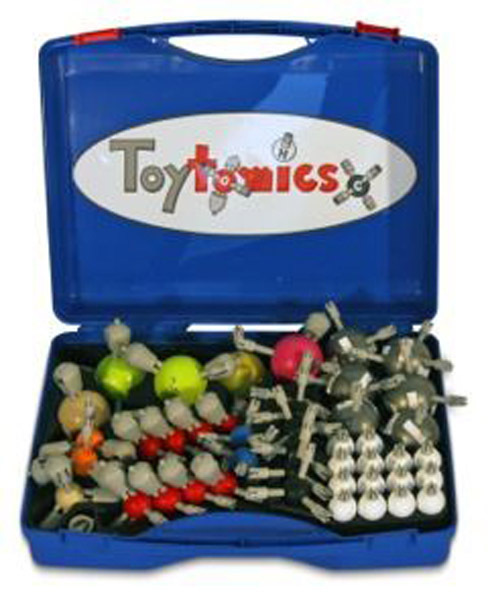 Model kits to construct polymer substances.